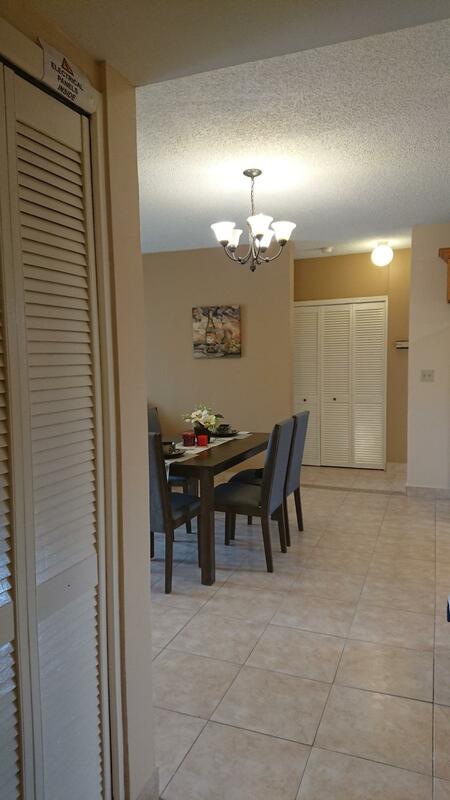 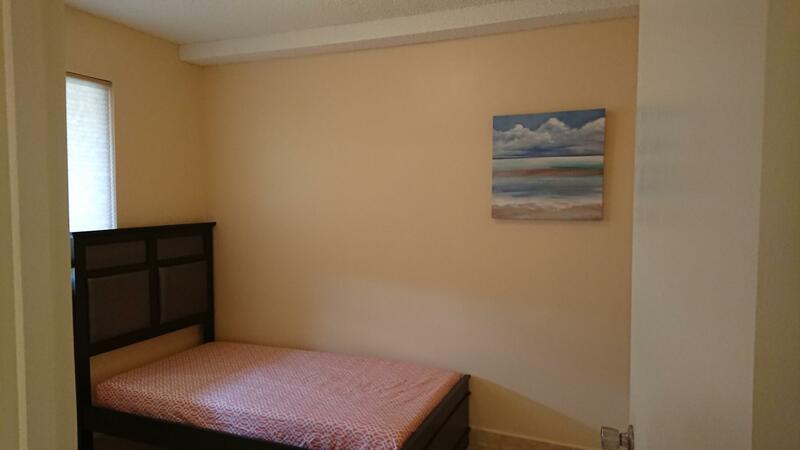 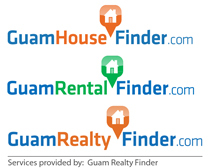 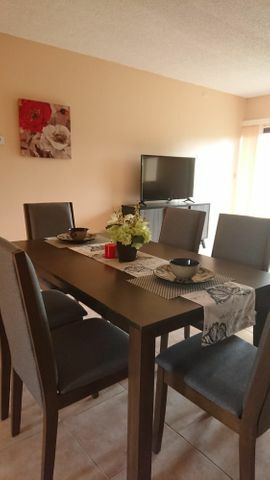 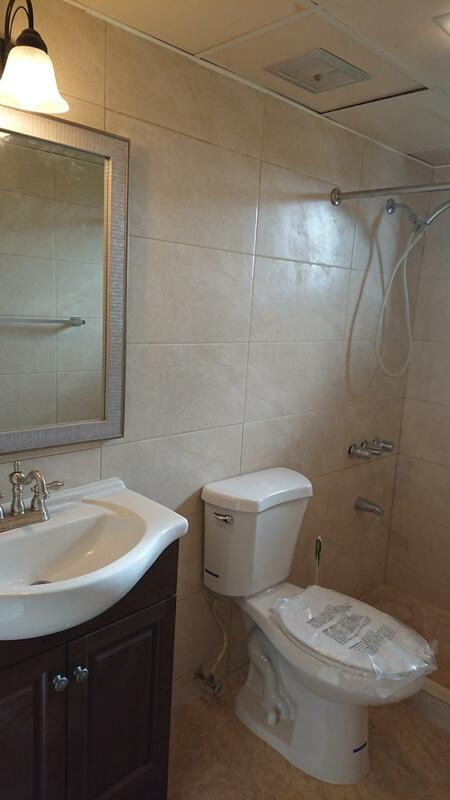 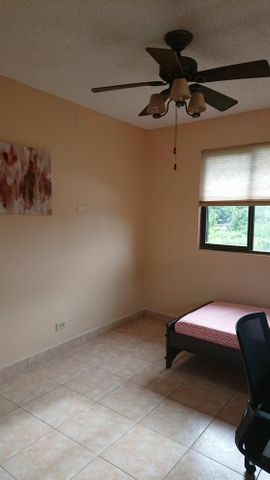 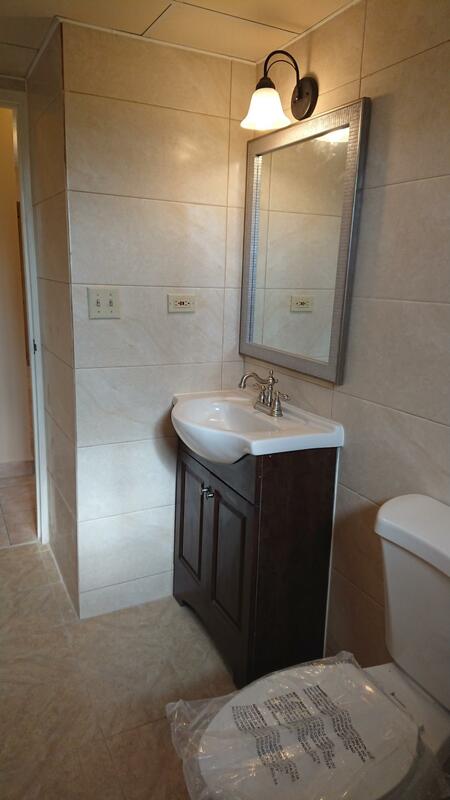 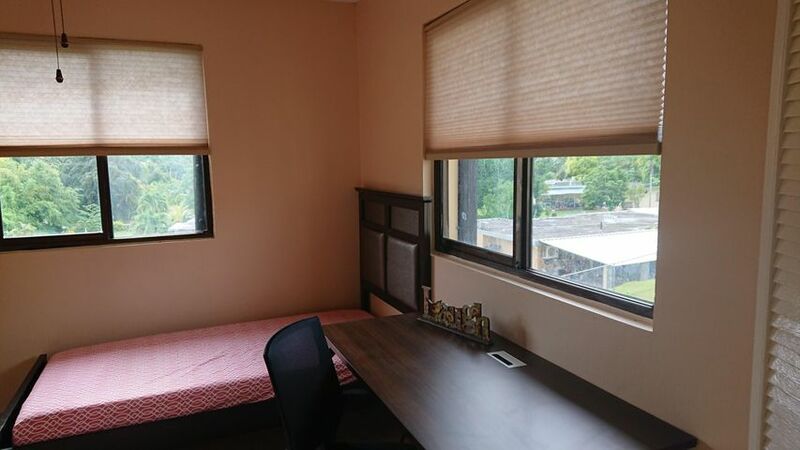 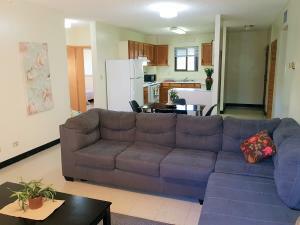 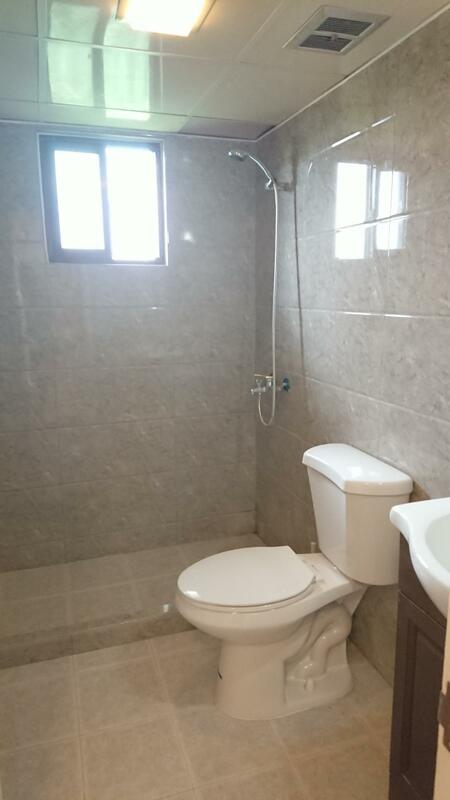 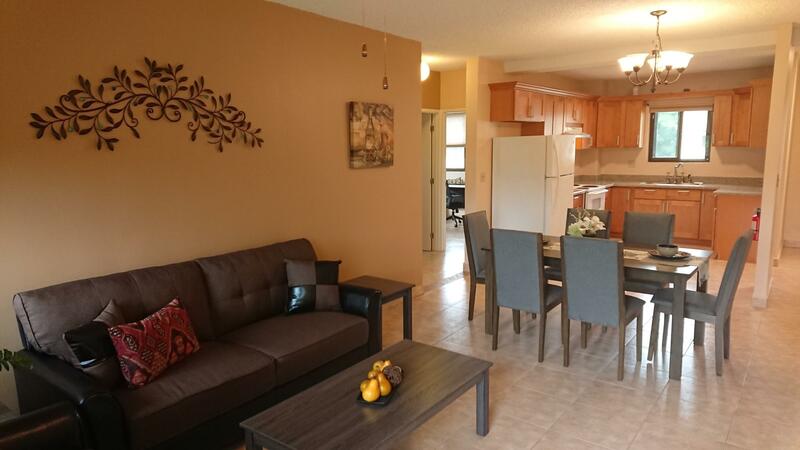 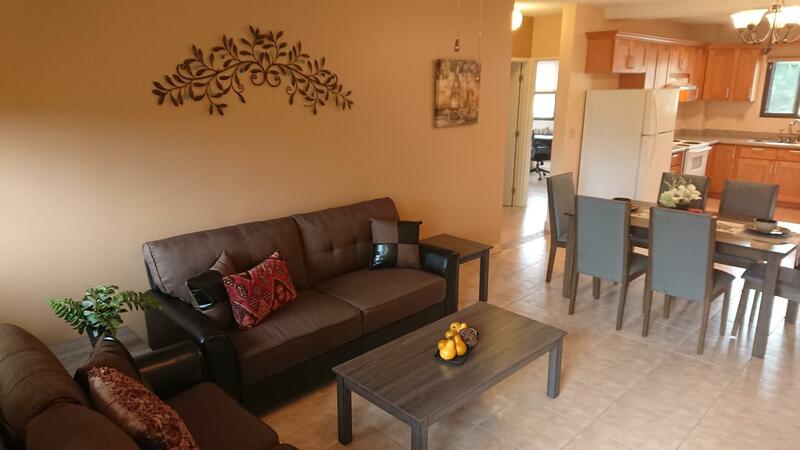 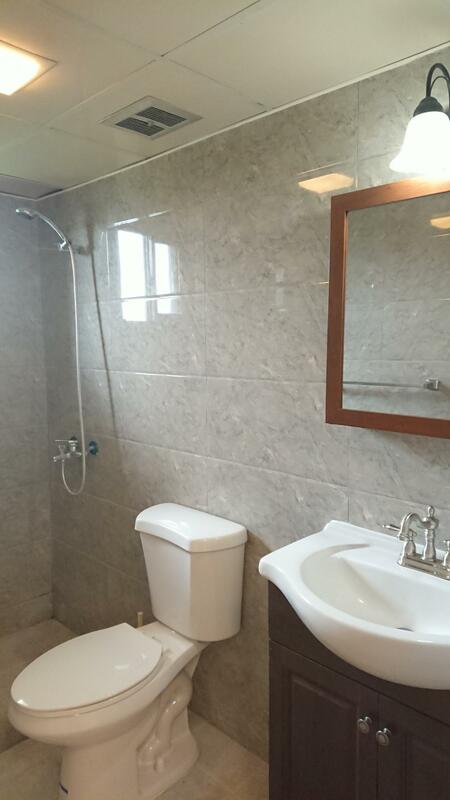 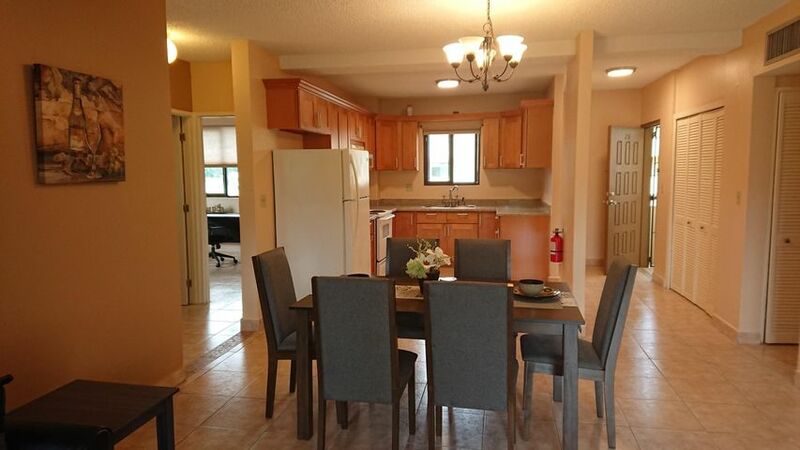 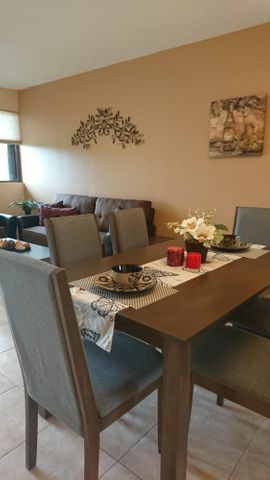 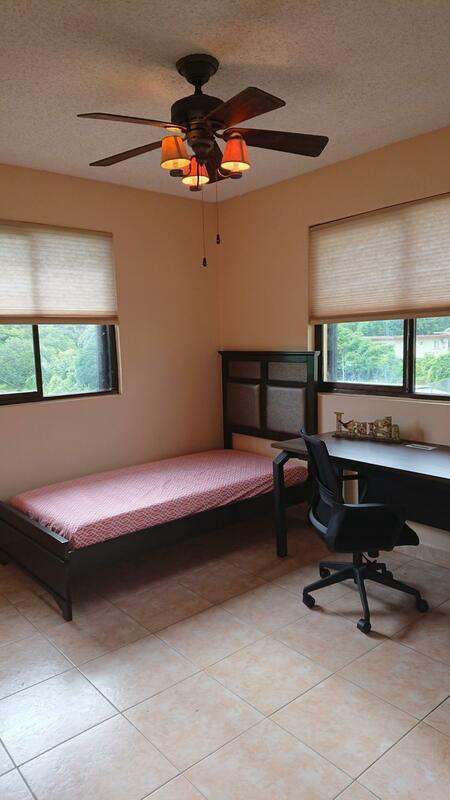 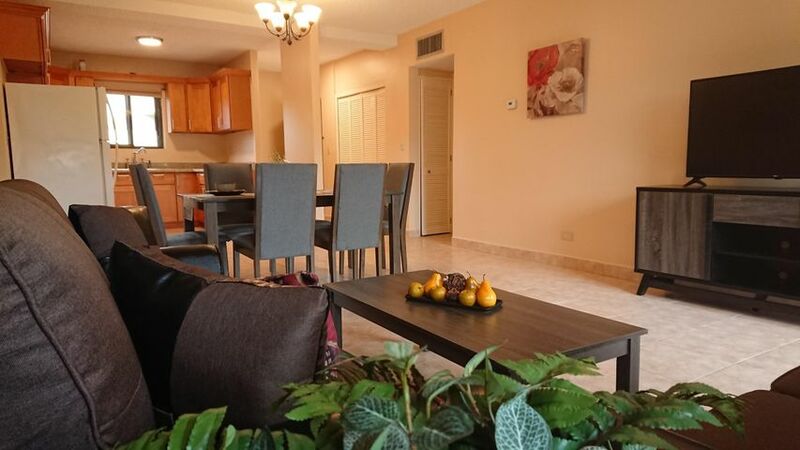 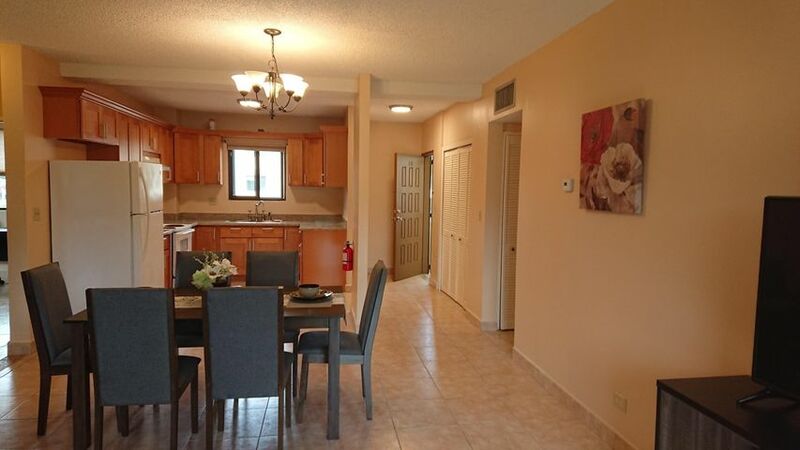 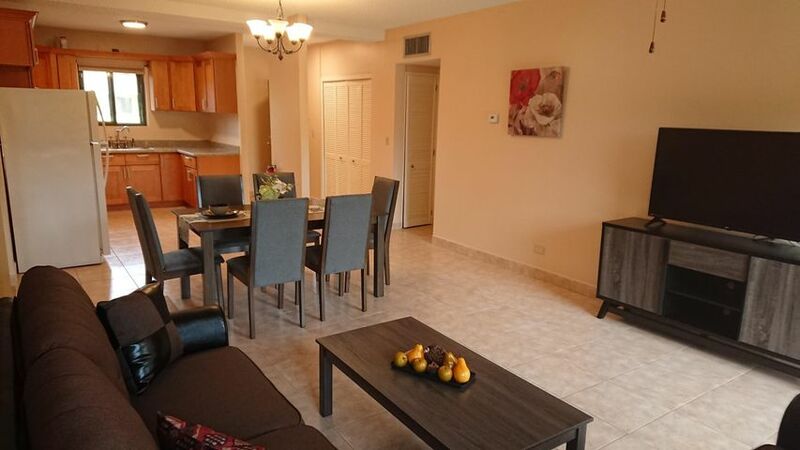 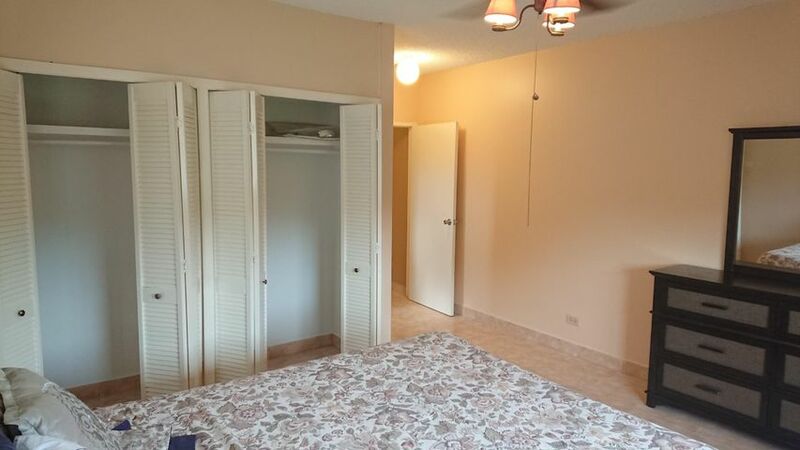 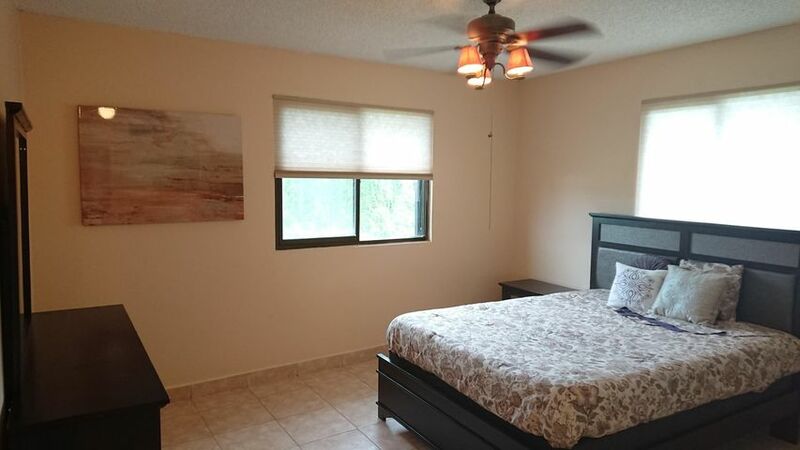 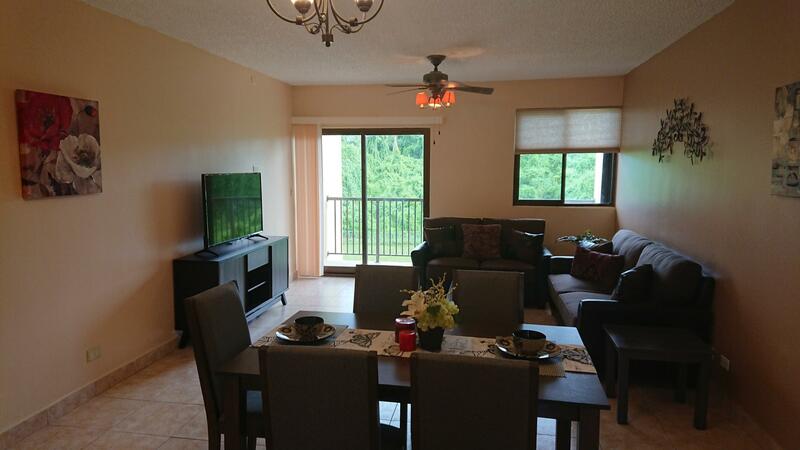 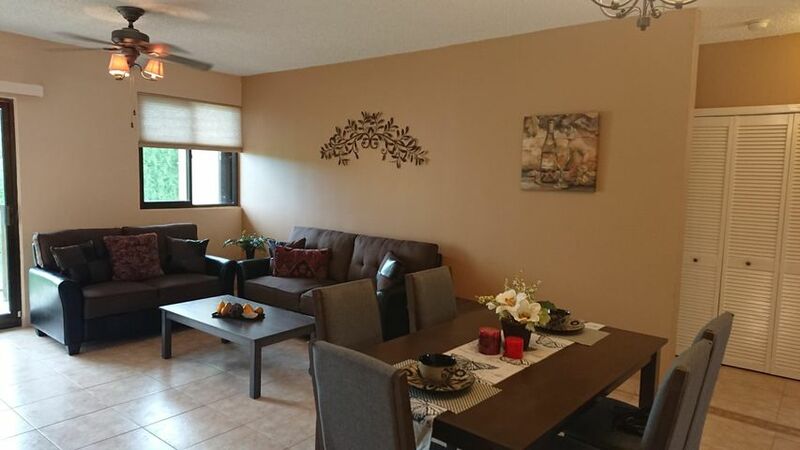 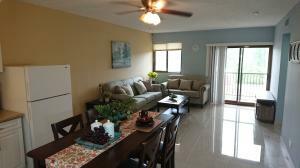 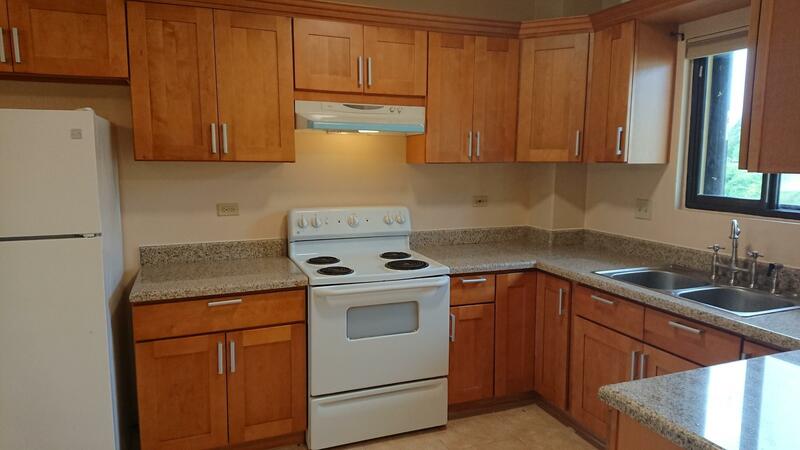 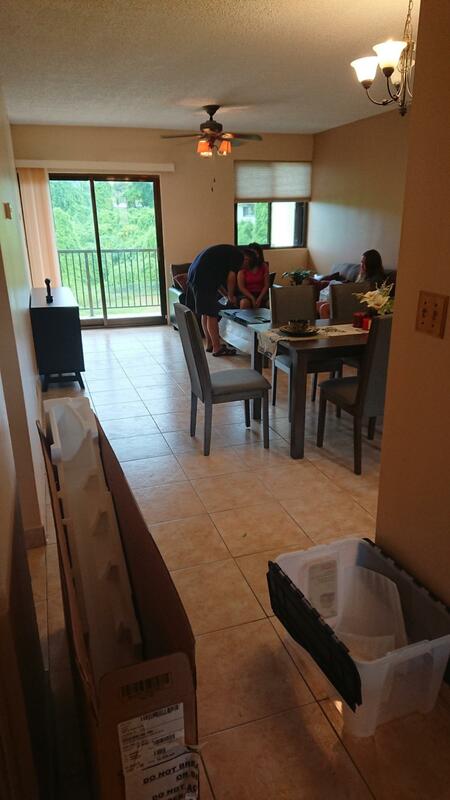 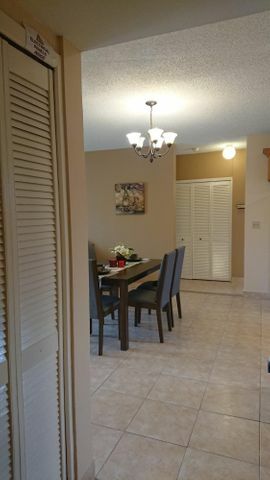 Completely renovated and fully furnished unit, centrally located. 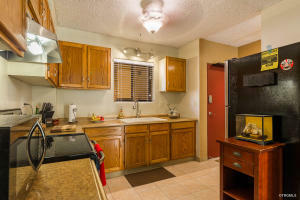 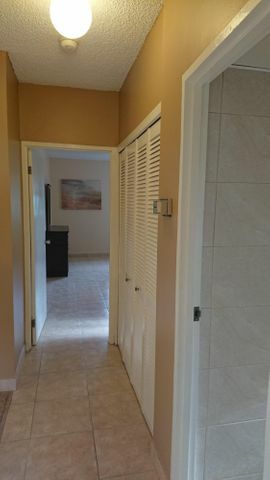 Amenities includes: Swimming Pool, Mail Delivery, Security Guard, On Site Property Manager, Mini Mart and a Laundry mat. 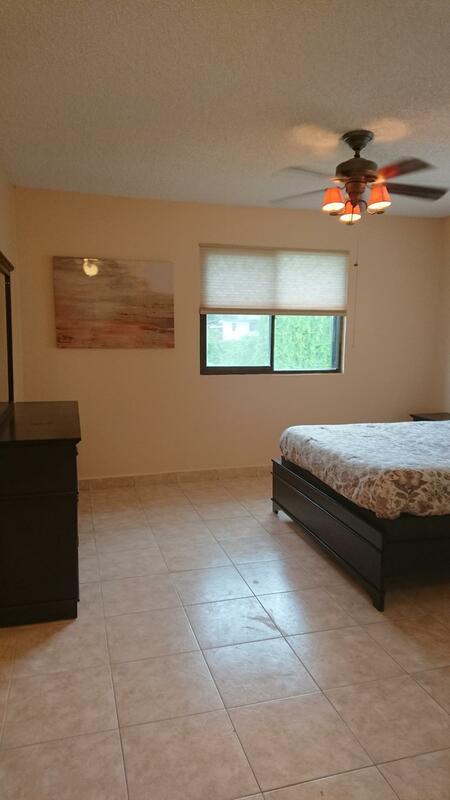 Close to Navy base and Naval Hospital.